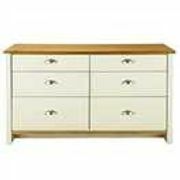 Shop for great quality and cheap chest of drawers within UK by snapping the best deals online. 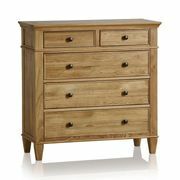 Choose from a wide selection of chest drawers and enjoy great deals such as free deliveries, discounted rates, warranty offers from only the most reliable online retailers. 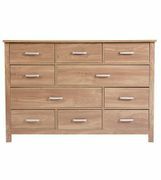 You can pick the most ideal item for you whether you like solid oak, metal or pine chest drawers from Tesco and Argos. Exclusive voucher codes are also available from Littlewoods, B&M, Very and Debenhams. Complementing your house's furniture can be as easy-breezy when you know where to shop for the best deals.